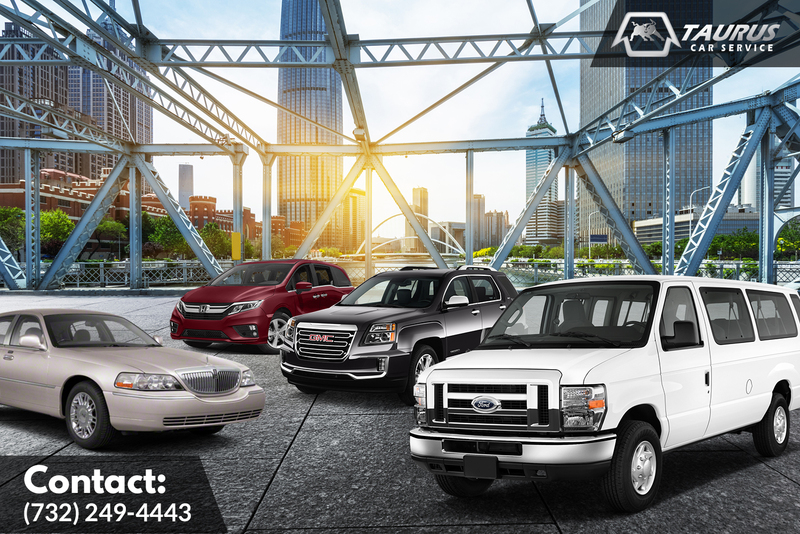 Taurus Car Service at Newark Airport has a wide and classy fleet of cars to provide peace of comfort to its customers and give them the best ride to their destination. 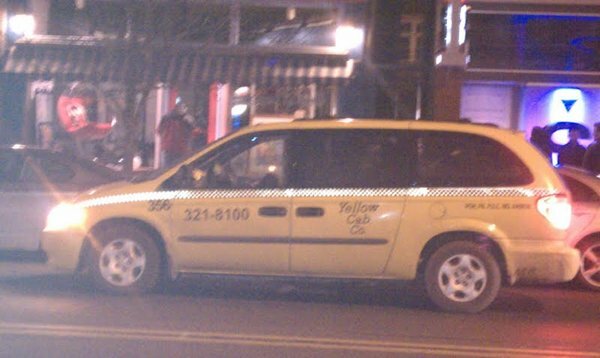 Booking a local taxi services is as easy as counting numbers. A simple form has to filled and the ride is booked instantly. Want to go anywhere? Book car service now.